Re-cloning a Device – Computers are re-imaged when they cannot be cleaned by anti-virus software. The computer is completely erased and the standard state software is reinstalled onto its hard drive. In 2010, Kari Stulken was among fifteen other executive staff selected to participate in the State of South Dakota’s Leadership Development Program Cohort #6. Throughout each leadership program cohort, participants complete five graduate level courses to earn the South Dakota Government Leadership certificate through the University of South Dakota. After earning her leadership certificate in 2011, Kari chose to continue on the path for a master’s degree. This goal required an additional seven graduate level courses, lots of studying in the evenings, and several term papers. The courses she took on her own were offered online through USD’s graduate school. Others from BIT that have completed the program in the past include Tony Rae and Deanne Booth. Kari obtained the Executive Master in Public Administration degree this month during the University of South Dakota’s winter commencement exercises. Kari greatly appreciates all the support and encouragement her coworkers, family, and friends provided her during her journey to accomplish her goal. Kari is the manager of the Project Management Office in Pierre. Her main duties include supervising the diverse staff assigned to the PMO team as well as managing select technology projects. Capital University Center has recently begun offering hybrid courses in Pierre for both the Executive Master in Public Administration and Master in Science Administrative Studies degrees. Please contact the CUC at 773-2160 for more information. Wayne Wayt is a new member of the Telecommunications Network Technologies division as a Technology Engineer II. Wayne will be working on a variety of network tasks, starting in the K12 and wireless infrastructure. 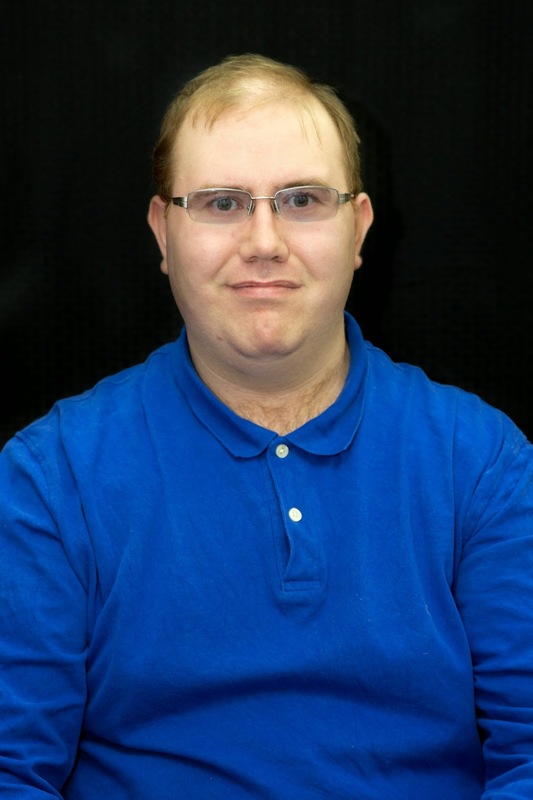 He has his Master’s degree in Computer Information Security as well as CCNA and CCNA Security certifications and has been working in the I/T field for the past five years. Helping other individuals is the main reason he got into the Networking field in the first place. 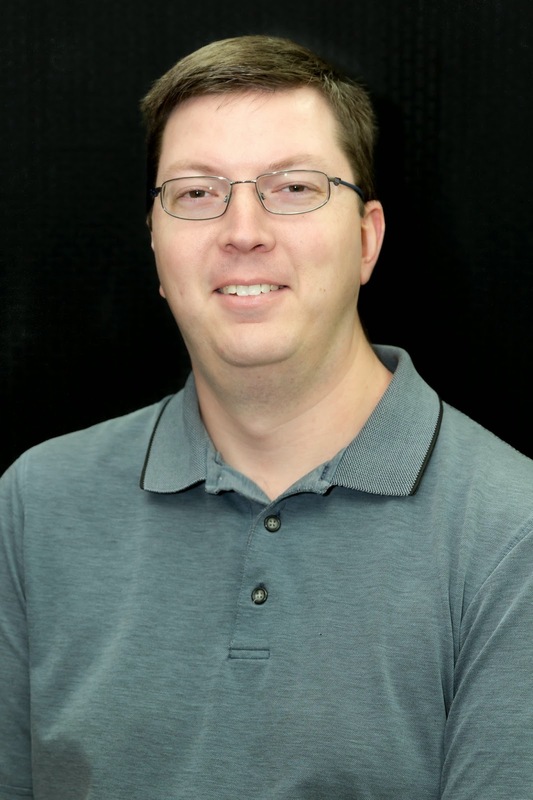 Wayne enjoys finding solutions to technical problems and projects that expand his knowledge for troubleshooting and solving network issues. Outside of work he likes to spend time with friends playing video games and watching movies. Wayne’s overall philosophy is that life should be fun and enjoyed! Welcome to the BIT team, Wayne! It’s easy to see and open Wi-Fi hotspots and connect to them, but BIT urges you to use common sense when you connect. If you’re online through an unsecured or unprotected network, be cautious about the sites you visit and information you release. STOP. THINK. CONNECT., the global cybersecurity awareness campaign, gives us the below tips to assist us all to connect with care by exercising caution and using common sense when connecting –helping all digital citizens stay safer and more secure online. Protect your $$: When banking and shopping, check to be sure the sites is security enabled. Look for web addresses with “https://” or “shttp://”, which means the site takes extra measures to help secure your information. “Http://” is not secure. Be cautious about “scareware:” Cyber criminals have used fear to compromise your computer and to steal your personal information, which may include credit card information and banking login credentials. If you get security notices saying you are infected and need to purchase software, these could very well be attempts to compromise your device. In the past 3 months there have been many updates to the standard hardware list for State government! 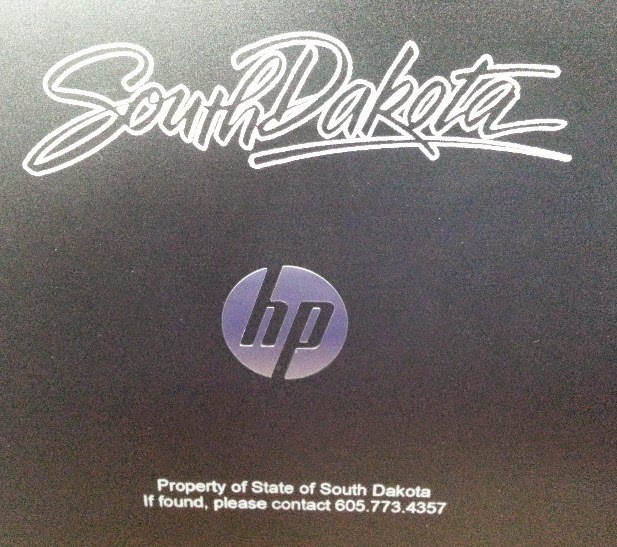 We have added a 4th model of desktop computer (the HP 800 G1 MiniDesktop), replaced the 840 G1 portable with the 9480 G1, and transitioned to the Elitepad 1000 G2 for the cellular-capable tablet computer. Here is a quick overview of our new items. 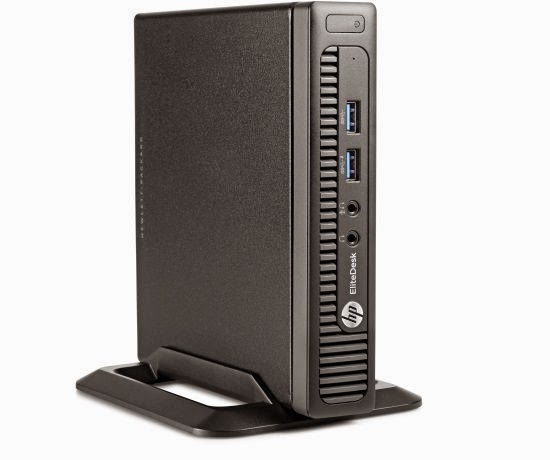 HP 800 G1 MiniDesktop is small – really small. 6.9″ x 1.3″ x 7″ to be exact! Small does not mean slow either – BIT has configured this unit with a i5-4590T 2GHz dual-core processor, 8GB of RAM, and a 128GB SSD hard drive. There are 6 USB ports with 2 of these ports on the front of this unit. There are also integrated CAT5 and wireless network cards in the system as well dual-monitor support. Small does mean one sacrifice – there is not an internal CDROM drive in this system. 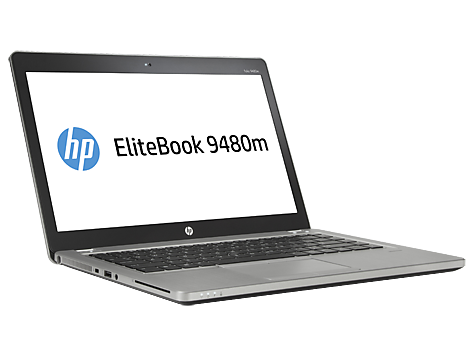 The new low-end portable is the Elitebook 9480M. This unit with a 14″ screen has an i5-4310U 2GHz processor, 8GB of RAM, a 128GB SSD hard drive, and an Intel integrated HD graphics card. Again, a sleek design comes with a sacrifice – no internal CDROM drive. 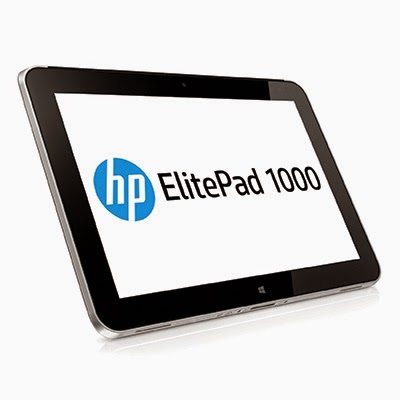 The Elitepad 1000 G2 is the new version of the Elitepad 900. Visually, the new unit appears identical to the old model. The 1000 G2 uses an updated Atom mobile processor, has 4GB of RAM, and has 64GB of internal storage. As with the 900 model, you can purchase this unit with either a battery jacket or a keyboard jacket. 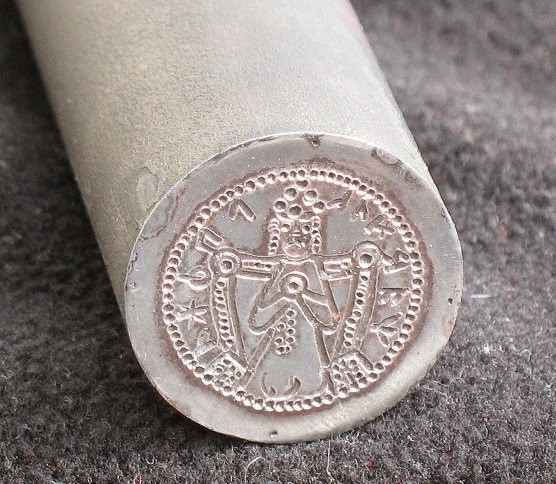 In addition to new hardware, BIT has instituted a mandatory etching for all portable computers. This etching is $10 per unit and will provide an extra level of security for the state’s portables in case of loss or theft. If there are any questions on any of these new products or services, please contact Shellie Patterson in Standards. Outlook has a cool feature that can save you some time. The Screenshot feature lets you quickly create a screen grab and insert it into the body of your email. It seems that everyone knows about using Alt-Print Screen to capture the screen. And many folks use the popular Snipping Tool to grab part of the screen. However, we would like to share with you a feature that not many folks know about—the “Screenshot” tool that can be accessed from within Outlook! Create a new email message and click in the body of the message. Make sure the cursor is where you want to insert your screen clip. Make sure the item you want to capture is visible OR at most only has the current document over it. Under the Insert tab, click Screenshot. Depending on your ribbon menu setup, this might be a tiny icon—specifically, a little camera icon with a dotted rectangle. From the Screenshot dropdown, click on one of the available windows to insert it. If you don’t see a window you want to insert, make sure the program isn’t minimized to the taskbar. Your selection should then be inserted into your email. There you have it! The holiday season is upon us! Along with the holidays comes shopping for gifts. This year BIT would like to share with you some tips and warnings to get you through the season safely…in terms of cyber security of course! Online shopping is by far the most convenient way of shopping. While sitting in front of the fire place wearing pajamas and holiday socks may seem as safe as it gets, it’s important to keep in mind that there are still threats that can affect you while holiday shopping from the comfort of your home. Secure your computer and mobile devices. Be sure your computer and mobile devices are current with all operating system and application software updates. Anti-virus and anti-spyware software should be installed, running, and receiving automatic updates. Ensure you use a strong password and unique password, which is not used for any other accounts. Set a timeout that requires authentication after a period of inactivity. Use mobile applications with caution. As devices such as smartphones and tablets, continue to gain popularity for online shopping, so too will the volume of attacks against them. Malware could be downloaded onto the device from seemingly legitimate shopping apps that can steal credit card and other sensitive information for transmission to cyber criminals. Update all apps when notified and disable Bluetooth and Near Field Communications when not in use to reduce the risk of your data—such as credit card number—being intercepted by a nearby device. Know your online merchants. Limit online shopping to merchants you know and trust. Only go to sites by directly typing the URL in the address bar. If you are unsure about a merchant, check with the Better Business Bureau or the Federal Trade Commission. Confirm the online seller’s contact information in case you have questions or problems. Consider using an online payment system or credit card. Where available, you may want to use online payment services, which keep your credit card information stored on a secure server, and then let you make purchases online without revealing your credit card details to retailers. If you do pay online directly to the retailer, use a credit, not debit card. Credit cards are protected by the Fair Credit Billing Act and may reduce your liability if your information is used improperly. Look for “https” before you click “Purchase.” Before you submit your online transaction, make sure that the webpage address begins with “https.” The “s” stands for secure, and indicates that communication with the webpage is encrypted. A padlock or key icon in the browser’s status bar is another indicator. Do not respond to pop-ups. When a window pops up promising you cash, bargains, or gift cards in exchange for your response to a survey or other questions, close it by pressing Control + F4 on Windows devices, or Command + W for Macs. Do not use public computers or public wireless access for your online shopping. Public computers and Wi-Fi hotspots are potentially insecure. Criminals may be intercepting traffic on public wireless networks to steal credit card numbers and other sensitive information. Secure your home Wi-Fi. Make sure you control who has administrative access, and that any users on your network authenticate with a strong password. Encryption settings should be enabled and strong – using WPA2 is recommended. Be alert for potential charity donation scams. Cyber criminals try to take advantage of people’s generosity during the holiday season and can use fake charity requests as a means to gain access to your information or computer/device. Think before clicking on emails requesting donations. Don’t give your financial or personal information over email or text. Be alert for major retailer / box store scams. There is a significant increase this time of year of messages allegedly coming from Target, Wal-Mart, etc. The message is in some form of “our online shop has an order addressed to you. You may pick it in any store of Target.com closest to you within four days. Please, open the link for full order information”. They look incredibly authentic customized to be as local as possible. Be extra cautious to insure that you have indeed ordered something from a store before clicking on any links provided therein. These scams usually infect your devices with malware. It’s important to keep a clean machine. Keeping your Internet-connected devices free from malware and infections makes the Internet safer for you and more secure for everyone. A “machine” refers to all devices that connect to the Internet—computers, gaming systems, smartphones and tablets. STOP. THINK. CONNECT., the global cybersecurity awareness campaign, gives us the below tips to keep our machines clean while helping all digital citizens stay safer and more secure online. ** LAN Services (Support) keep software on work machines up-to-date. State users do not need to turn on the automatic updates on work machines. State users DO need to do that on your home machines. If state workers have a question whether certain software on their work machines need updating or not, contact the Help Desk to have LAN Services look into the matter.